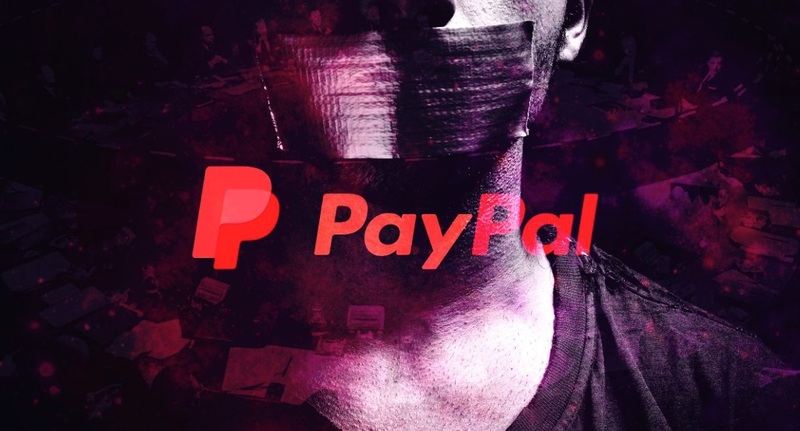 Have you been affected by the 2018/2019 PayPal purge as well? If you have been, then I am sure you will be interested to hear that there is a possible solution for you. As hundreds, if not thousands of other Internet Marketers, I also got hit by the PayPal purge. In the middle of December 2018, my two PayPal accounts (2 business entities) both got a permanent account suspension with just vage information on why it happened. But just 9 days later (shortly after Christmas), both accounts were reinstated and I was again able to send and receive payments as well as access the funds I was told are frozen for 180 days, just 9 days before. How did I do it? Did the same approach work for others? What other options are there if you either can’t get your account back or simply have enough of ever dealing with PayPal again? Let me share with you the exact steps I took to get my PayPal accounts back. 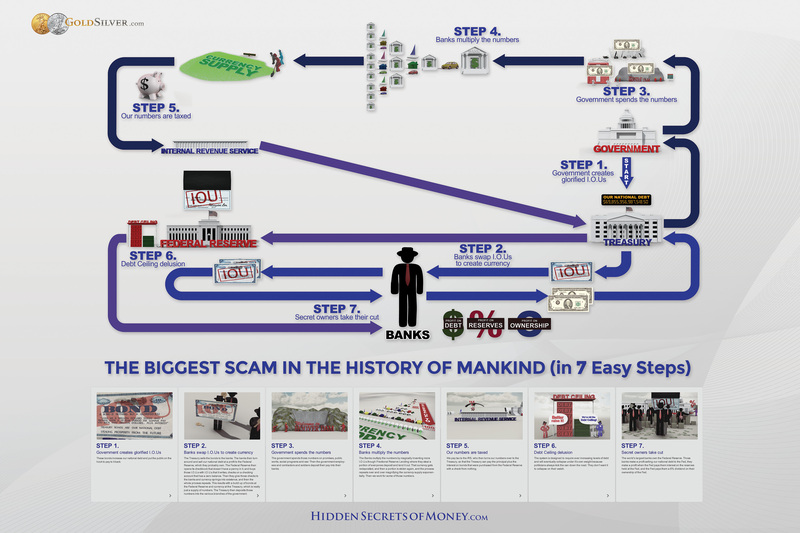 These steps where then also used by a former business partner of mine who woke up one morning just to see that his four PayPal account where all permanently suspended. He got all his accounts back as well, after just a few days. 1. Call PayPal… email alone will not get you anywhere. 2. Mention that you didn’t break any of their terms or conditions or AUP since you opened your PayPal account in ####. Obviously… make sure you didn’t! Read their terms and AUP first. 3. Ask them: How can I help you clear up this misunderstanding? Most suspended accounts in this purge seem to simply be found guilty by association or guilty until proven innocent. So, if you don’t get from PayPal the exact reason why your account was suspended and the reason they give is unclear (as with the big majority that was affected), offer to help them resolve this misunderstanding. 4. Your PayPal account manager will at this point hopefully escalate your case to the Risk Management department. If he doesn’t right away, keep talking with him. Ask questions about the exact reason why your account was suspended. Point out how this negatively affects your business and how you will gladly help PayPal to resolve this misunderstanding. 5. The Risk Management department will tell you what information or documents they want from you. In my case, they asked for Business Plans for each of the websites I use PayPal on. If they ask you for the same, but don’t own web site, but earn your money as an affiliate marketer, provide them with a list of the site you currently promote, what products they offer, their compensation plan (should only be commissions on personally referred sales as PayPal tends to be allergic to anything that sounds like MLM) and mention that you will gladly stop promoting any site that PayPal doesn’t allow you to promote. 6. Provide all requested details and documents via email and also in the PayPal area if they ask for them there as well. 7. Wait 15 minute, then follow up with a phone call. 8. Ask if they received the details and documents you provided to them as requested. 9. Ask them: Is there anything else I can help you with to speed up the process of clearing up this misunderstanding? Also, ask them how many days to wait before following up with them on this issue. 10. Wait for them to remove your account limitation or to contact you to request more information or documents. If they ask for more details, loop back to step #6. 11. If they remove your account limitation, skip to step #15. 12. If they don’t remove your account limitation nor reply to you within 2-3 business days (or longer if they told you it will take longer), call them again. 13. Ask them: Is there anything else I can help you with to speed up the process to clear up this misunderstanding? 14. Loop to step #10. 15. Congratulations, you got your PayPal account back. I hope you get your PayPal account back as well. If not, or if you simply had enough of ever dealing with PayPal again, there is another option. Let me introduce you to… ORU Market! They allow you to sell products to your customers in USD with no fees. Your customers can fund their ORU account with PayPal, Credit or Debit cards, so you don’t have to have your own PayPal or merchant account. You can also pay your affiliates in USD using ORU Pay. And all ORU members can spend their funds or get cash at ATM’s worldwide using the ORU Prepaid Visa Card. ORU is available in 96 countries for a one-time activation fee of $24.99 to get your Prepaid Visa card shipped and just $5.95/mth. Why would you pay $5.95 a month for the ORU Payment System? Think about it. How much in fees did you or are you paying PayPal everytime you bought or buy something? And how much in fees did you or are you paying to PayPal when you received any money? For me, it is way more than $5.95 a month! And you paid PayPal month after month and year after year only to be treated so badly! – ORU has no fees for buying or selling. – ORU has no chargebacks and disputes. – ORU does not Limit or Freeze your account. Check out ORU right now and I am sure you will also like what you see. Mike shares four reasons a deflationary crash bigger than the one in 1929 is coming. This episode features all his latest evidence rolled into one, the succinct argument that makes it easy to see exactly how the Fed and the world’s central banks have set us up for a collapse. Be sure to check out the 60-minute bonus feature for this episode featuring more insights from Harry Dent and Mike. High-resolution version of this chart available here.